Posts in the blog are provided "AS IS" with no warranties implied or expressed. The opinions expressed here are mine alone, and may not represent those of any organization or group that I am part of. 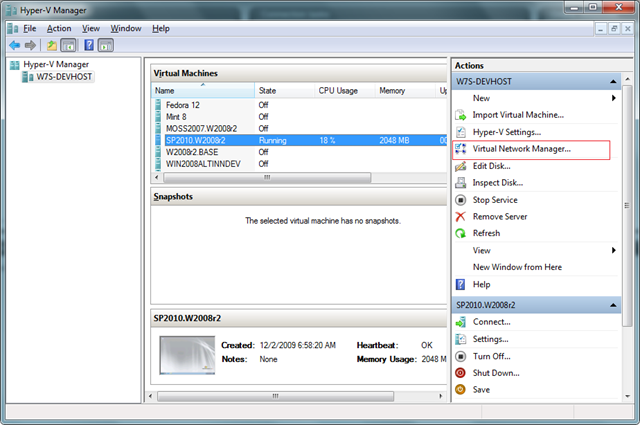 For those who are familiar with the VirtualPC, vmWare and VirtualBox environments will be quite irritated to find out, in Hyper-V, there is no direct way to share files from the Host machine to the Virtualized guest environment. 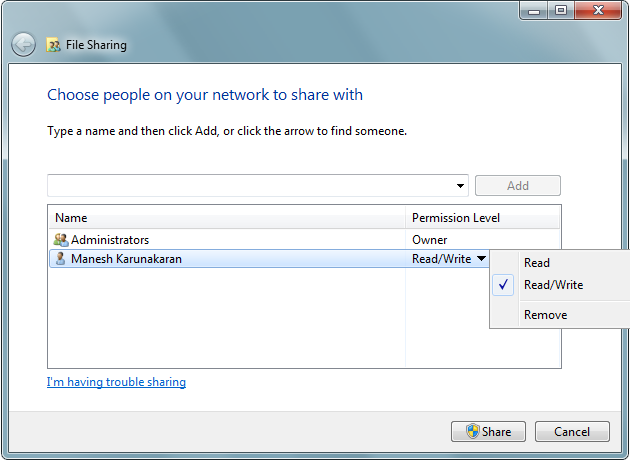 This is a good thing from a CIO perspective because there’s excellent isolation for the virtualized environments this way, but for the developer junkies like us, this is an irritant, especially for those who have nuked their Windows 7 OS and installed Windows Server 2008 R2 for all the the SharePoint friendliness that it offers. 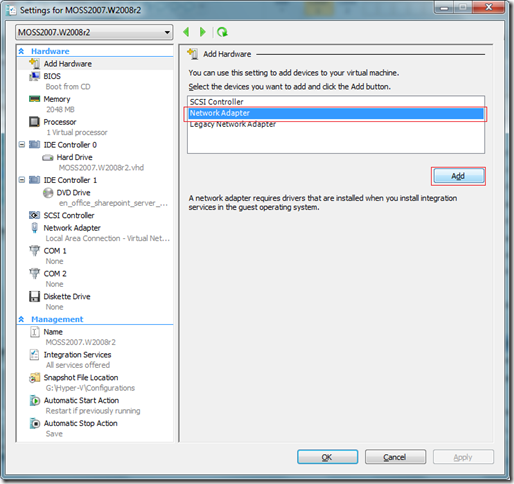 Here’s a quick 5 minutes howto on Enabling Shared Folders and Internet Access for the Hyper-V images, for those who are still struggling with this. Setting this up is very easy. 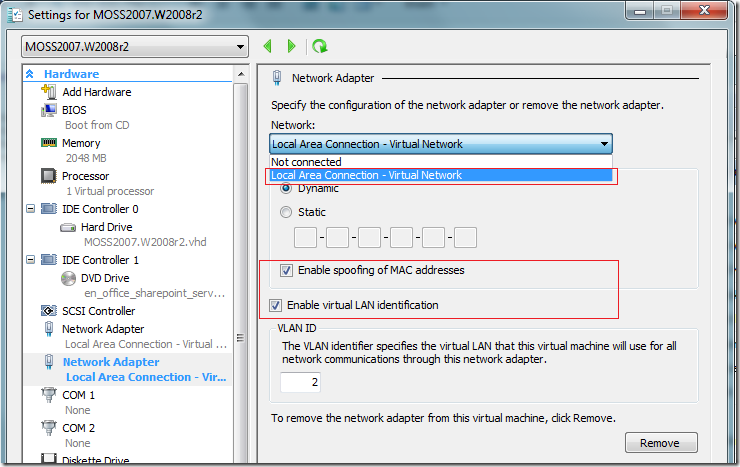 At this point if you open Control Panel\Network and Internet\Network Connections you will be able to see the new Network Adapter, Now name it to something meaningful other than Network Adapter X. Now you can add this network to each of your virtual machines, but at this point, unless you assign an IP address in each connection, you won't be able to do much. 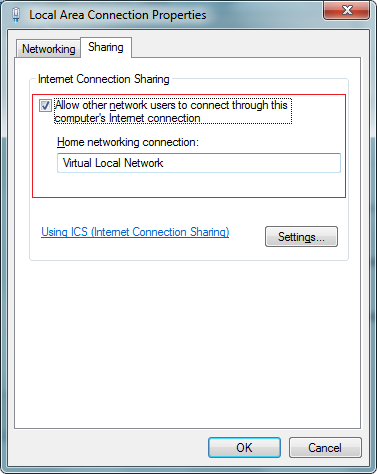 Step 3: Enable Internet Connection Sharing so that Guest OS’es also can connect to the internet. 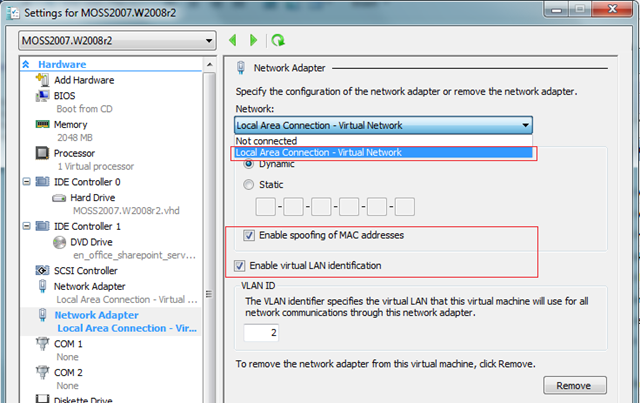 Select the network adapter that you use to access the Internet. Right click it and select Properties. 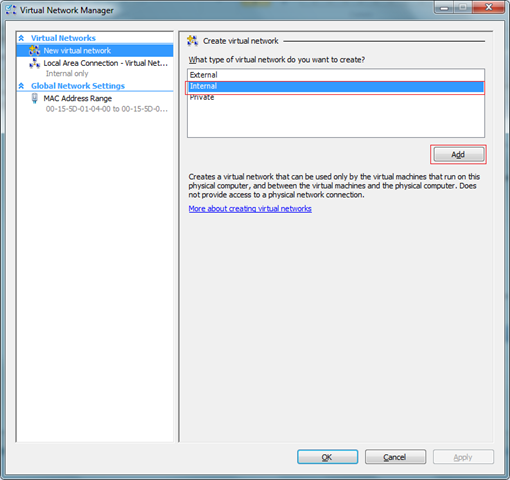 Now your virtual machines that have this network connection will automatically get an IP address and will be able to connect to the Internet (provided your internet connection is working). Because each adapter also gets an automatic address you can now share files and folders between your host and your virtual machines which is important since you can't just drag-and-drop files like you can with Virtual PC. Step 4: Create a Shared Folder in the Host Machine and use it in the Guest machine. 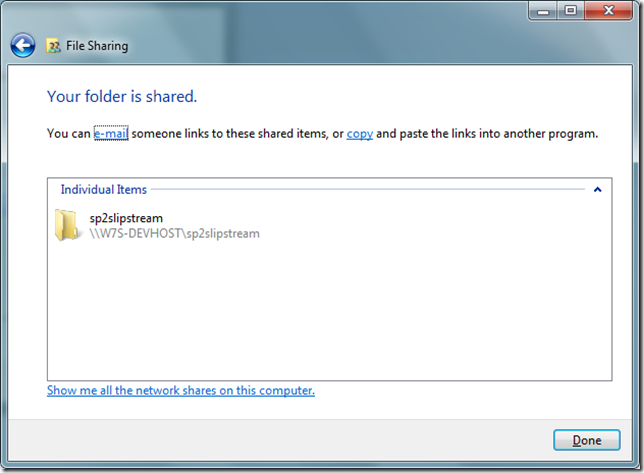 Right click on the folder that you want to Share and select ‘Share with\Specific People’ and specify who all can access the share. 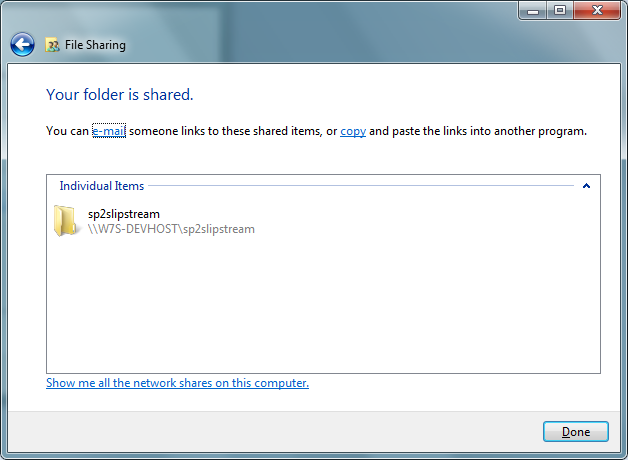 Now you can share as many files and folders as you want between the host and the guest, and you also have internet access inside the Virtual machines. Hope that helps. Spen almost 3 days before i found this...... Thanks a lot!!! Great work around, but do you know why any file transfers I do with this, or by using a network shared folder only has speeds of 6megs per second? I cannot beleive it. I have been looking for this for around 6 hours now and I finally found this article and got it to work. Thanks a lot!!!! This was really helpful. Thanks a ton. Aprreciated. Thanks! It is exactly what I need, you saved me a lot of time! I've also been asked for login/password. Creating new user/password in host system was helpful. 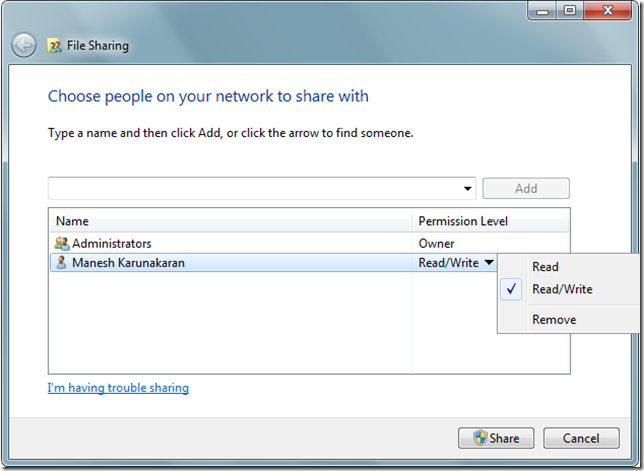 The only way to mount a local file share from the host to the guest is...not to do that at all? 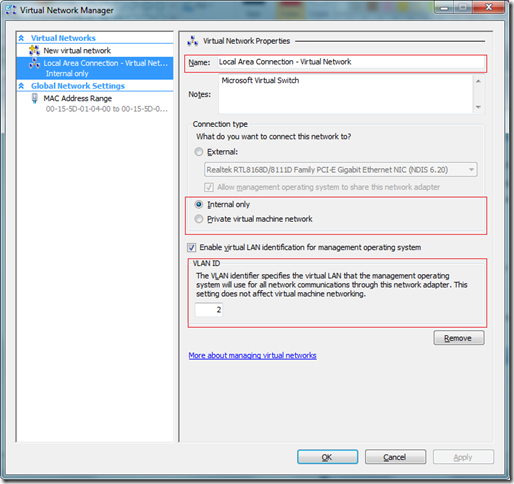 But instead - to expose the guest VMs to a network? That way for test lab you don't have to expose guest OS to big bad enclave (or worse - public) network. Thanks for the help I just have one little problem... 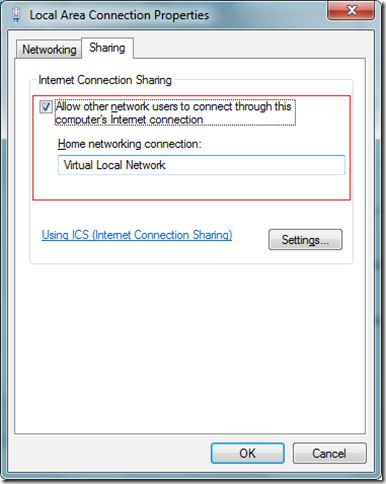 When I create a new network connection it will only give me the "Not Connected" option, how can I Fix that? Wow... followed it heartily and it worked exactly as promised! Worth every penny!!! How does it work for LINUX and the home directory? The images are confusing. 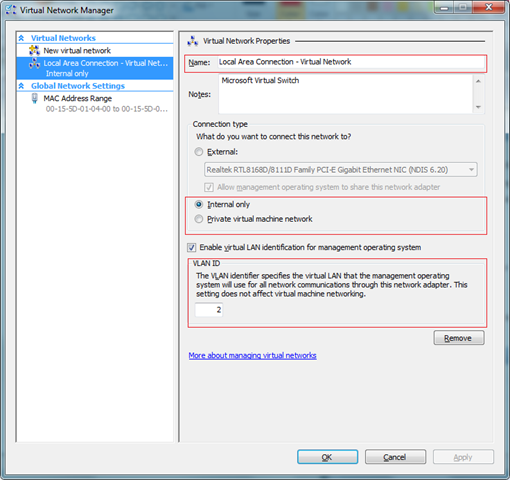 In all of them there is a internal virtual network added already and then you add another one? 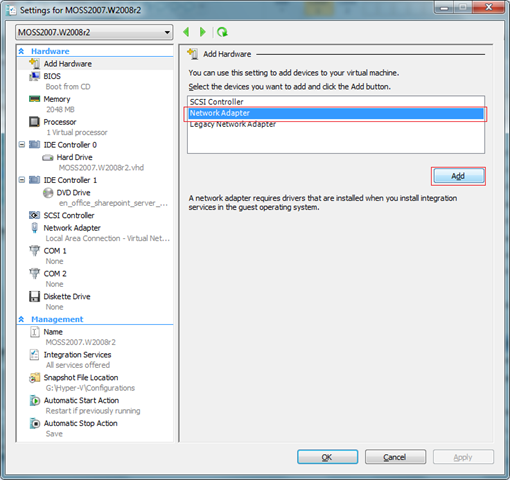 In my config i have an external network because otherwise the guest OS can not get networking to work in the first place because it doesn't get an IP address (DHCP). Doesn't work. 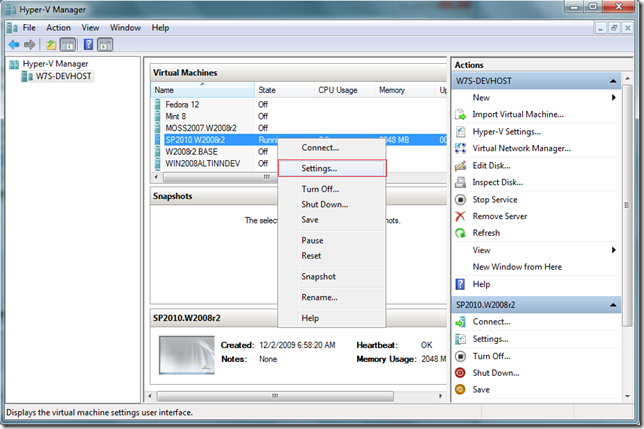 Windows 10 Pro and the latest Hyper V have different option.